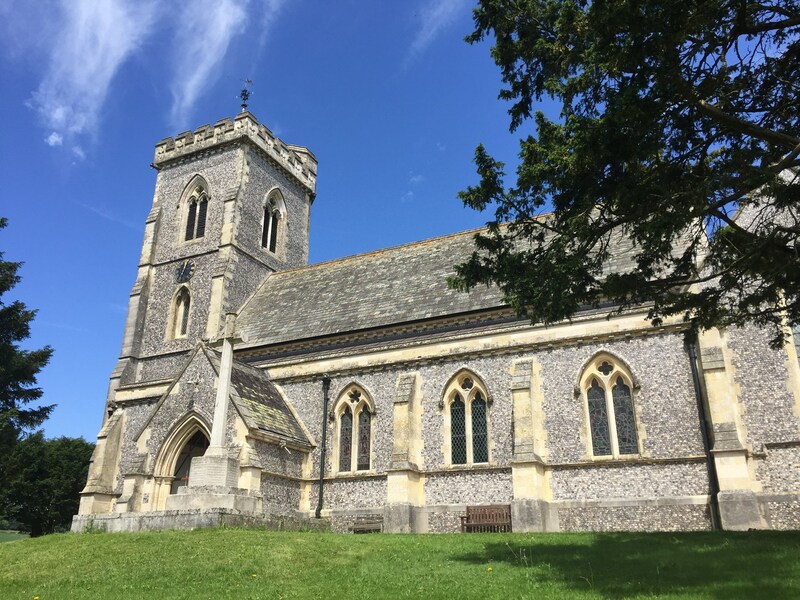 The Church of St. John the Evangelist, West Meon is a surprisingly large building for the village that it serves. 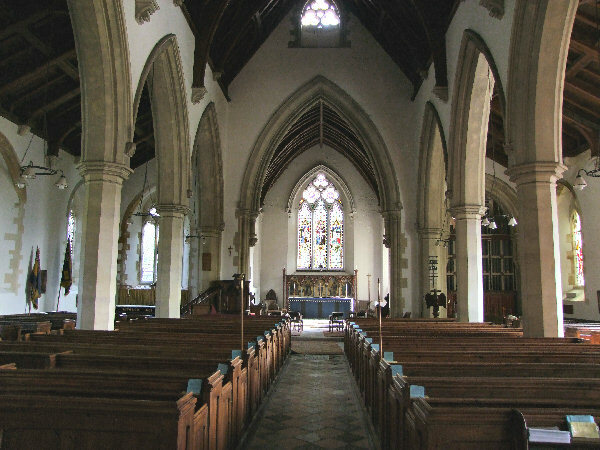 Built in the mid-19th Century, it replaced an earlier Saxon church. 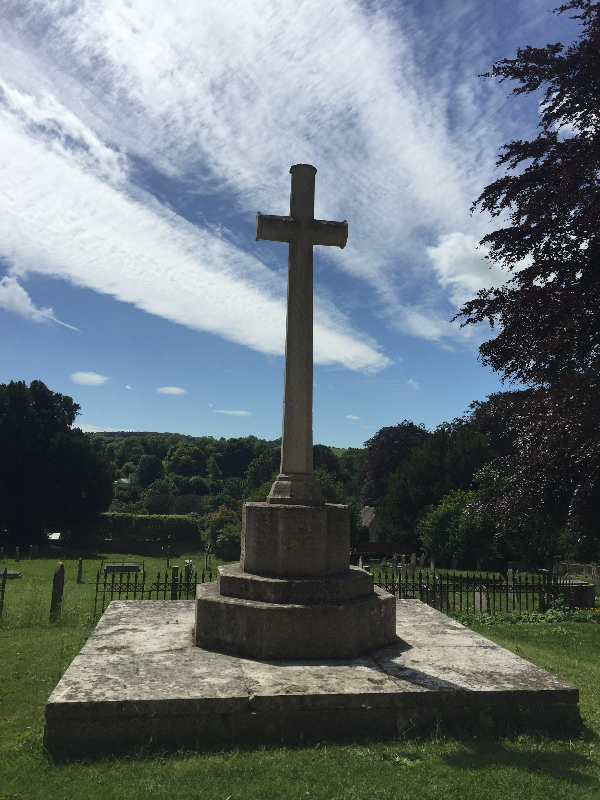 The record attendance at a service is, apparently, six hundred, although the average size of congregations today is rather smaller. 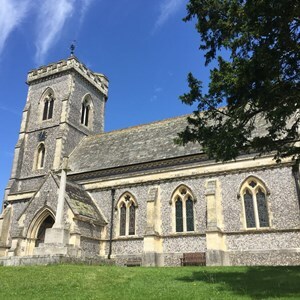 However, the church is well used for concerts, annual music and book festivals, and the bi-annual Christmas Tree Festival. 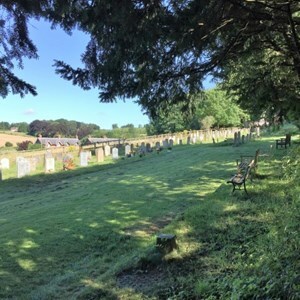 Services at West Meon vary from a quiet early-morning said service of Holy Communion according to the Book of Common Prayer to the lively and informal All Age Service on the First Sunday of the month. 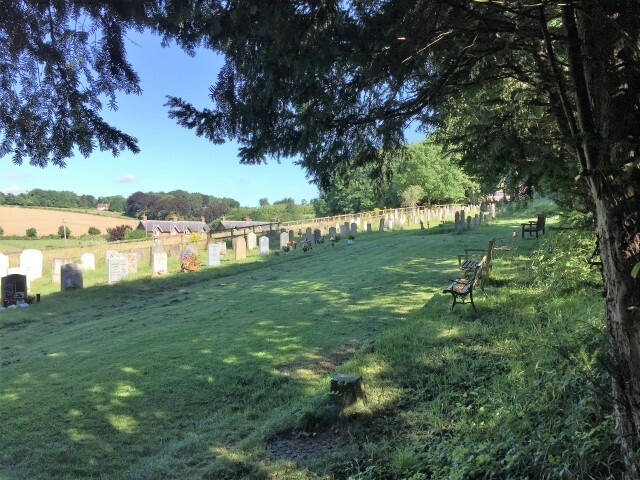 We are blessed to have excellent relations with the neighbouring West Meon Primary School; the children are frequent visitors to the church, and the Rector is a governor and takes fortnightly assemblies at the school. 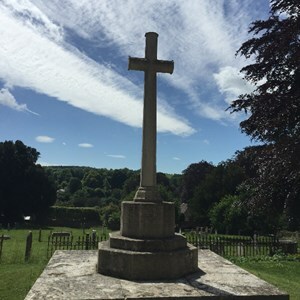 There are no other places of public worship in the villages, and we are mindful of the variety of backgrounds of those who attend the services. 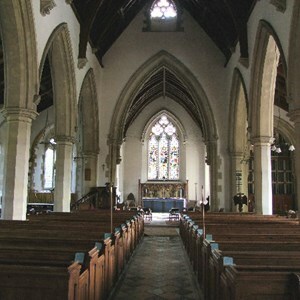 The Churches welcome all to attend, and communicants from other traditions are welcome to receive communion.